Alfred Hitchcock was always fond of his leading ladies. He preferred blonde stunners and on more than one occasion requested the actress bleach her hair. 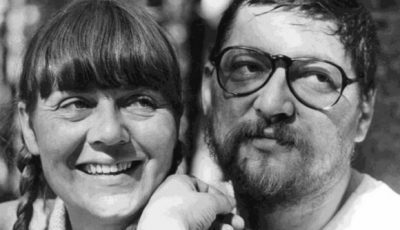 But his relationship to women on and off the screen has been one of continued debate. 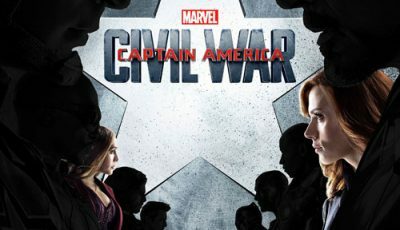 Some actresses have spoken openly about the director’s belittling attitude to them on set, and some feminist writers see him as a dramatist who only portrays women from the male perspective of sexual desire. 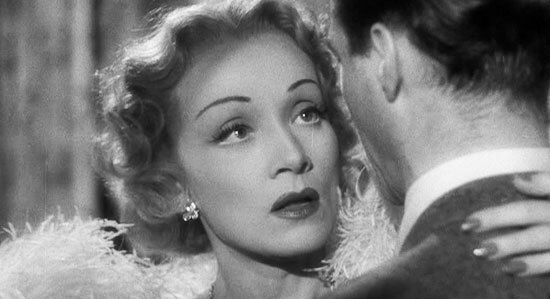 But Hitchcock saw female sexuality as an intricate dramatic device and used it in many of his movies. 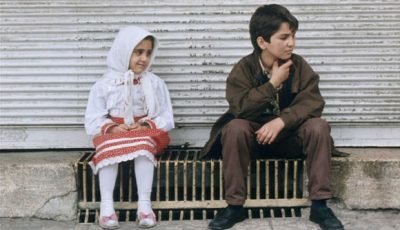 And crucially, independent and powerful women interested him, when such attributes were not traditionally desired. Throughout his career Hitchcock cast some of the most talented and attractive actresses in his films. 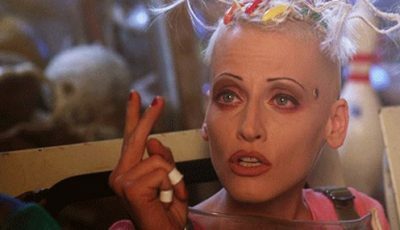 Looking back over his career, many of Hollywood’s biggest female stars took roles in at least one of his many masterpieces. 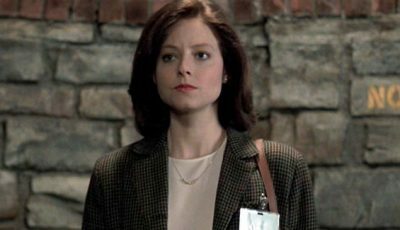 Top 10 Films presents the ten best female characters to feature in Hitchcock’s films. To see our Top 10 Alfred Hitchcock Films list – Click here. 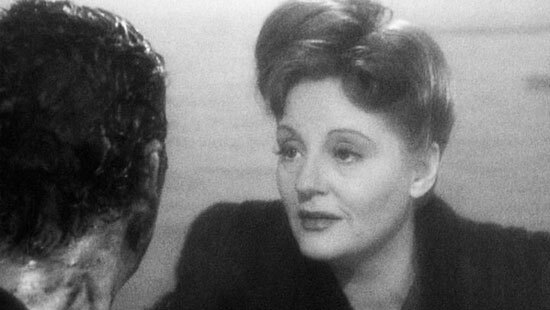 Tallulah Bankhead was the feisty news reporter in Hitchcock’s film about a group of British survivors on a lifeboat after a German U-boat attack sunk their ship. Tippi Hedren plays the titular character in Hitchcock’s Marnie. 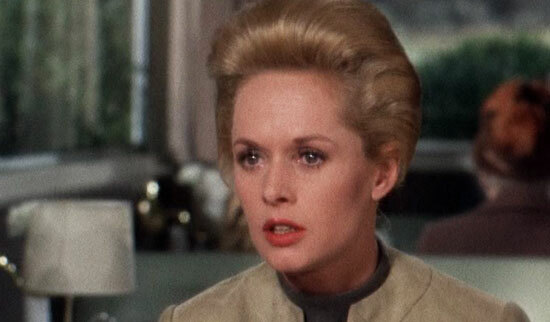 Hedren’s portrayal of the troubled Marnie is one of the most interesting of Hitchcock’s female characters. 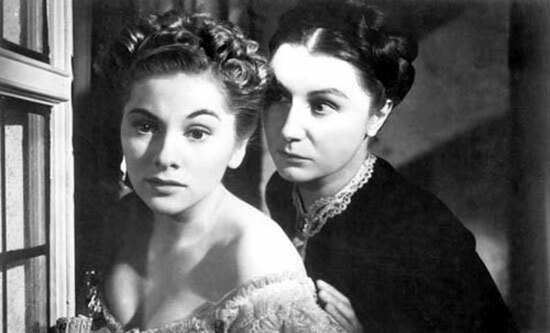 A favourite of many, Joan Fontaine plays opposite Laurence Olivier in Hitchcock’s first American movie. 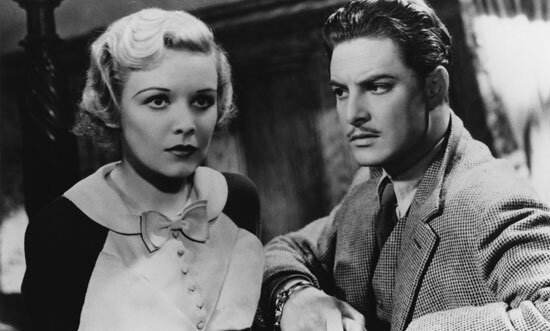 Madeleine Carroll gets handcuffed to Robert Donat in one of Alfred Hitchcock’s most acclaimed early British films. If Hitchcock had the opportunity to make a Bond film it would be a lot like North By Northwest. 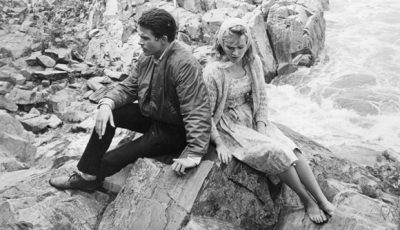 His Bond girl would undoubtedly be Eva Marie Saint. Hitchcock gets the opportunity to work with one of Hollywood’s greatest actresses. Dietrich doesn’t let him down. 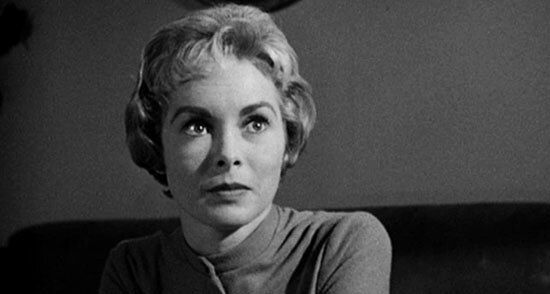 There isn’t a single Hitchcock character, female or male, as memorable or as iconic as Janet Leigh’s Marion Crane in Psycho. Leigh is only in half the film, yet the devastatingly effective shower scene is not easily forgotten. 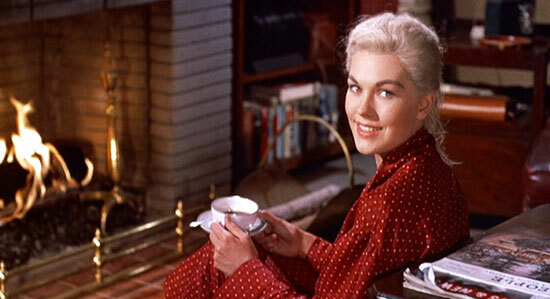 In Hitchcock’s most personal film Kim Novak is the ravishing blonde who James Stewart obsesses about. 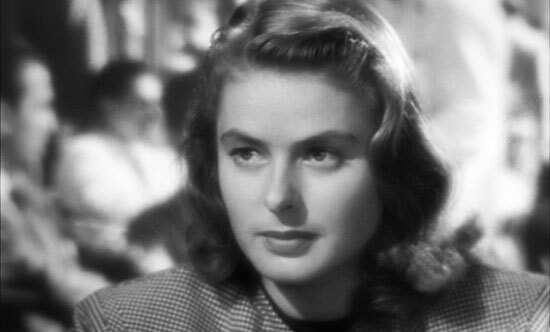 Ingrid Bergman plays Alicia Huberman – one of Hitchcock’s most memorable female characters – in Notorious opposite the suave Cary Grant. 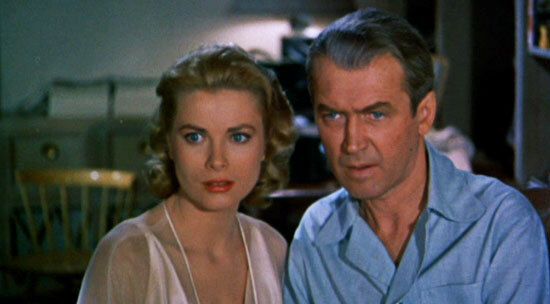 No other actress has embodied the striking beauty of Hitchcock’s most iconic leading ladies as Grace Kelly. LOVE Tallulah in Lifeboat. 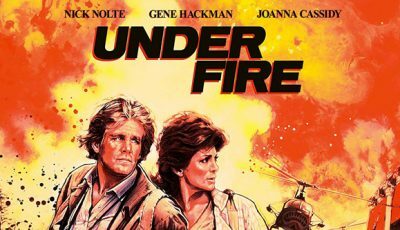 Such an underrated gem of a movie. 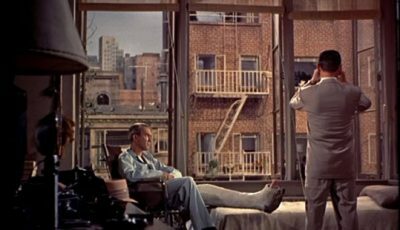 I definitely love your inclusion of Rear Window as number-one (as that’s its place in my heart)… but my one sad omission has got to be Ingrid Bergman in Spellbound. It’s easily one of my favorites of his. Great list! I can’t argue with any of the choices here and I think you chose the No.1 that Hitch would have chosen. Poor Kim Novak. He did rather give her a rough ride. Prior to reading your list I made one of my own. In many respects it is similar to yours although I would rate Joan Fontaine much higher. Would rate Tallulah Bankhead at 11, she was just pipped by Lockwood for her performance on The Lady Vanishes.